Cameron McGill released the two song digital only e.p. 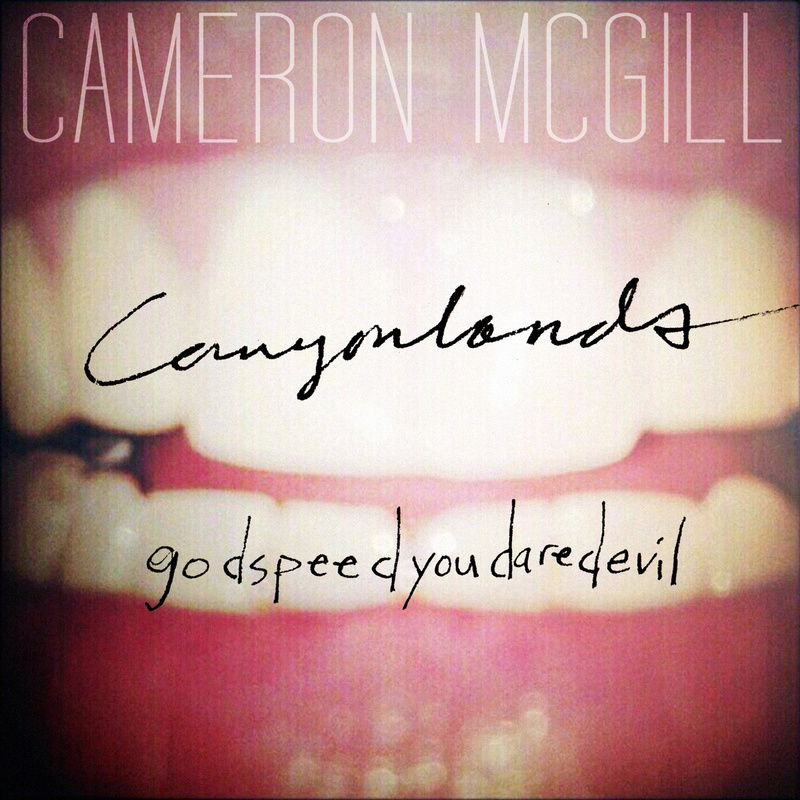 today, “Canyonlands” and “godspeedyoudaredevil“. They’re orphaned songs from the sessions for 2013’s “Gallows Etiquette“ that’ll leave ya thinkin, ‘how did these not make the record?‘ The beauty of most things unheard, Capt. McGill. Art direction by yours truly; teeth n’ ink by Dave DeCastris. More importantly: “Canyonlands” and “godspeedyoudaredevil” – buy it or listen to it below.